Anthony Laren Tweedy, II was convicted of initiation of a process to manufacture methamphetamine and manufacture of methamphetamine. 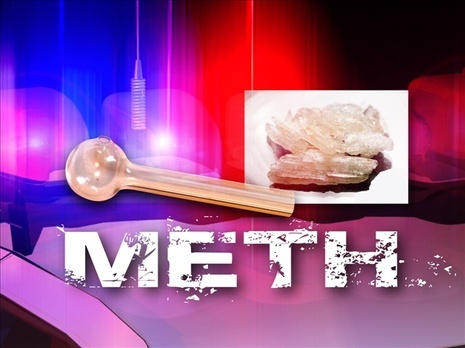 On appeal, he argued that his conviction for manufacture of methamphetamine should be reversed. The Tennessee Court of Criminal Appeals applied plain error review and determined that Tweedy was improperly convicted of both initiation of a process to manufacture methamphetamine and manufacture of methamphetamine. The Court found that Tweedy was prosecuted under both sections 39-17-435 and -417 and that the convictions were based on the same set of facts. Here, the State agreed that Tweedy should not have been convicted of both offenses and further agreed that the manufacture of methamphetamine conviction should be reversed. Accordingly, the Court reversed and dismissed Tweedy’s conviction for manufacture of methamphetamine. A full opinion can be found here.